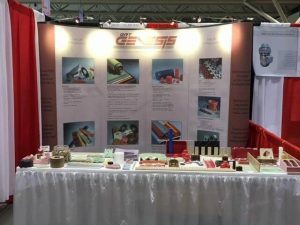 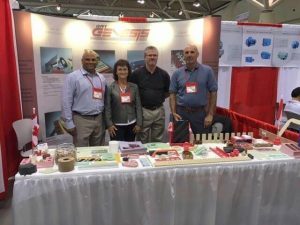 2016 EASA Convention & Exhibition – Electrical Apparatus Service Association, Inc. is a 3 day event held on June 12th to the 14th 2016 at the Metro Toronto Convention Centre in Toronto, Canada. 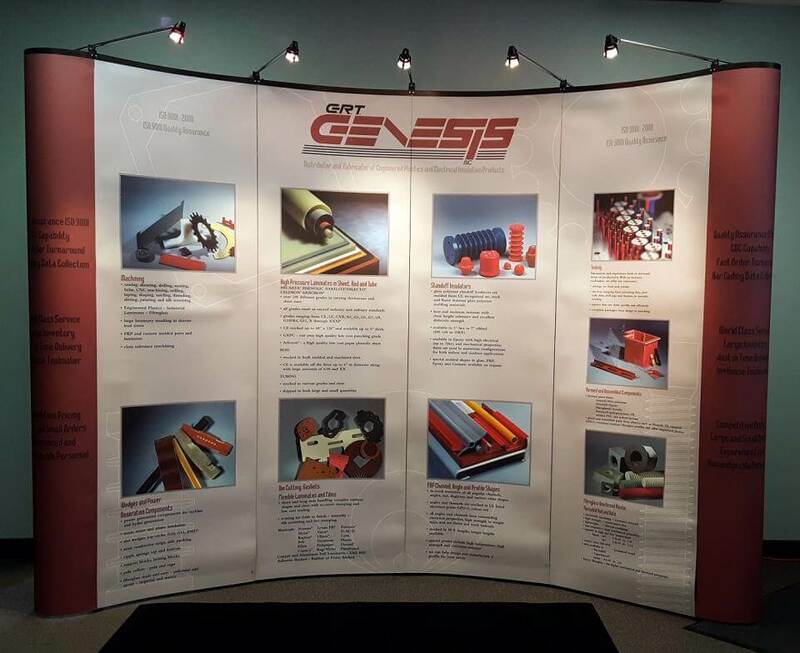 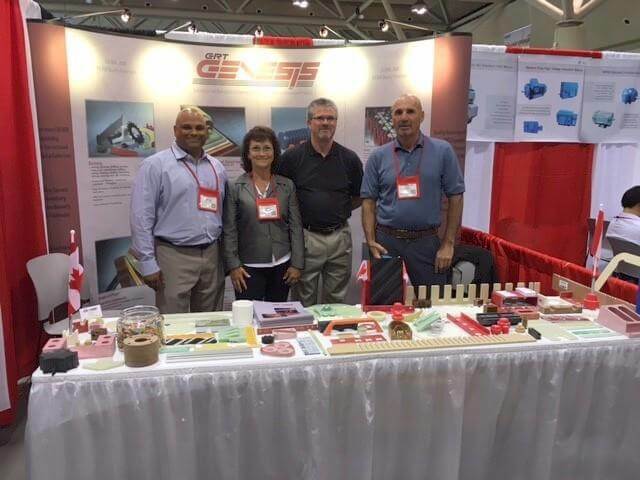 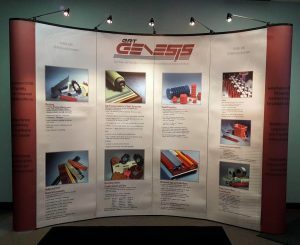 GRT Genesis joined this year’s event showcasing our products, and to provide some insight of our capabilities and specialties in the Electric Motor repair industry. 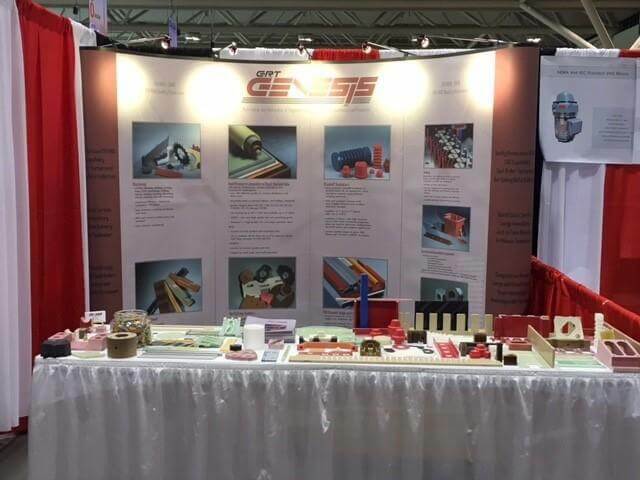 EASA exhibitors are top leading manufacturers and suppliers covering a wide range of specialties.